Information Technology Infrastructure Library (ITIL) is at the heart of service management. The accredited certification is considered a certain pathway to a successful and highly rewarding career with professional recognition. With our focus on online learning this week, we are bringing you a 96% discount on ITIL Foundations Training Bundle. Head over to Wccftech Deals and grab the deal while it’s live. Don’t miss our annual big sale – offering 70% off on a huge collection of online courses, available all week long. Go to our “Dream Big Sale,” enter code Learn70 at checkout and start getting all the highly sought-after tutorials, ebooks, and courses. ITIL is a suite of best practices that primarily focus on aligning IT services with the needs of business. As technology continues to change and grow, ITIL has worked to help IT professionals develop a process-based approach for service life cycles to best serve businesses. 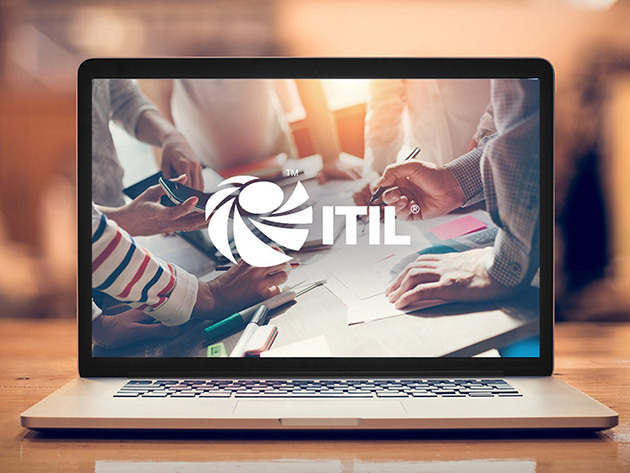 The ITIL Foundation Series covers all the processes, tasks, and procedures needed in order to proficiently and competently offer IT service within an organization, and it’s that series that you will focus on over this 7-course bundle.